Are you passionate about the customer and want to solve challenging problems? Do you want to be part of the team that will lead change in how the division approaches customer satisfaction with our services? The Azure Identity team is rapidly growing a new Diagnostics Engine team which will power the ability for customers to self-diagnose issues across all Azure Identity Services. We are a tight-knit team that works closely together while also having the opportunity to collaborate with engineers across the entire division. There will be many challenges to ensure we are providing a meaningful user experience for the customer in an important problem space. The team will continue to expand its efforts to accurately identify issues, predict upcoming customer problems as well as automatically remediate. The Identity team powers the authentication and authorization platform supporting all the Microsoft cloud services. Help build an exceptional team and cultivate innovation. Lead designs of major software components, systems, and features. Design, develop, test, deploy, maintain and improve software across the entire stack from UI to backend roles. Gain broad knowledge of all of Azure Identity services as well as in depth knowledge of how the services work. Lead individual projects priorities, deadlines and work you're doing with your technical expertise. 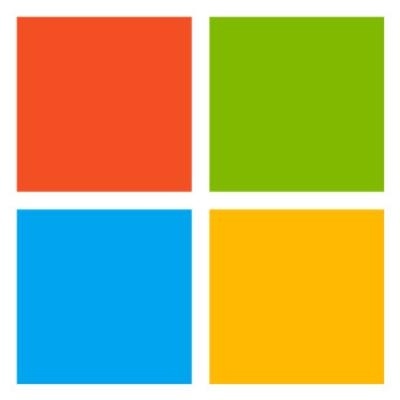 Microsoft Cloud Background Check: This position will be required to pass the Microsoft Cloud Background Check every two years.